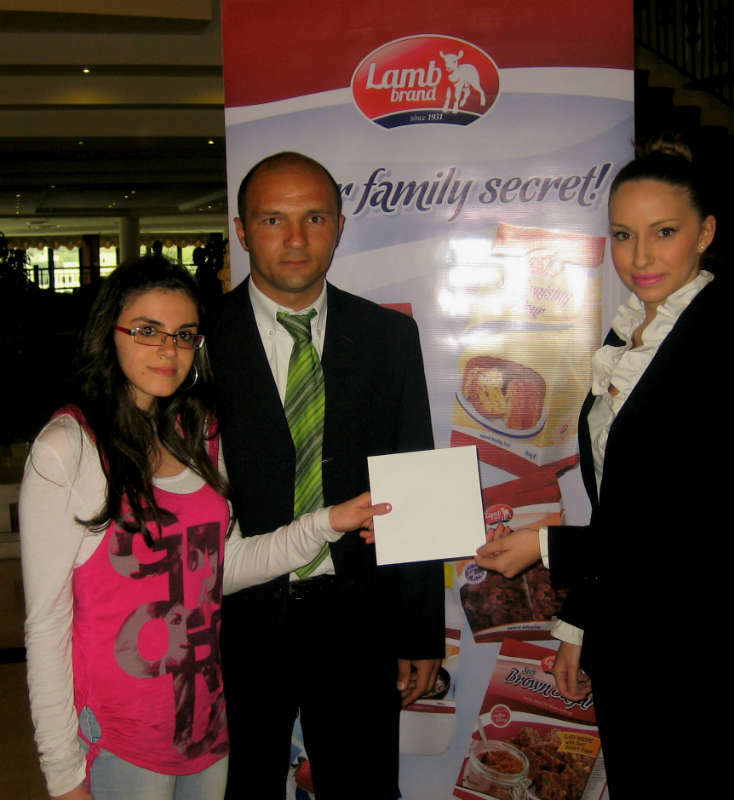 Well done once again to our Lamb Brand Easter Competition winners! After having many entries, only 2 winners could be drawn at random and these are our 2 lucky ladies! Young lady Ms Bernice Ciangura from Paola is our facebook winner and has won a luxurious weekend break for 2 at the Grand Hotel Excelsior. Our second winner, Mrs Catherine Bugeja from Fgura will also be enjoying a relaxing weekend at the Excelsior Hotel. Lamb brand manager Mr Chris Azzopardi along with a representative from the Hotel presented the winners with their weekend break voucher. Enjoy your weekend girls! A big thank you goes out to everyone who participated in the competition, we will keep you posted on more competitions to come!